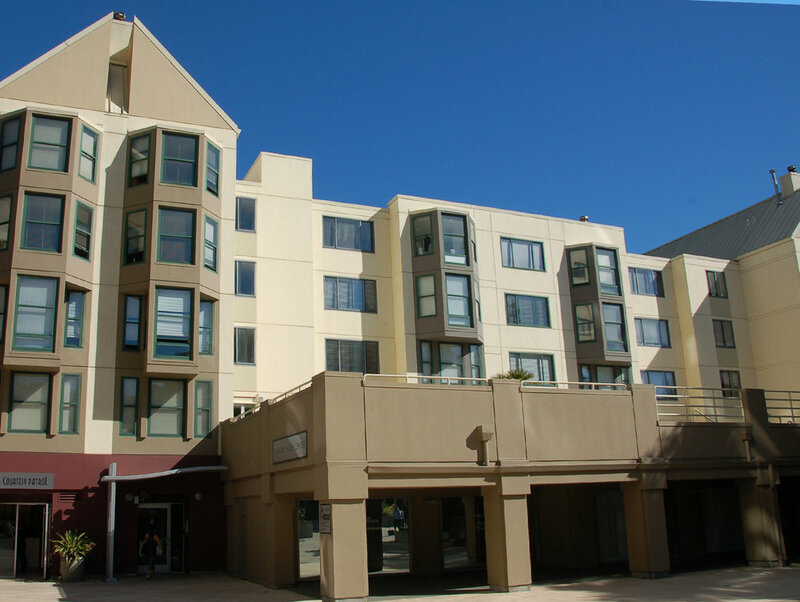 Located in the heart of the Fillmore district in San Francisco, this project has over 1,100 residential units and a host of retail and commercial spaces. Using a complex system of swingstages, scaffolding and JLG boomlifts, Urban Painting applied VIP elastomeric coatings to the exterior concrete walls, and high-performance industrial enamels to the metal railings. Safety and coordination were critical job factors here, given the amount of pedestrian traffic in the work zones, and the need of the retail spaces to remain operational during the project.